In this longer, year-end episode, we continue our conversation about bodies–but this time we’re talking about pregnancy. And one of us makes a big announcement! (Be sure to listen to the episode for more details). Pregnancy can be a complicated experience, even when it’s planned and even when there are no major physical complications. We talk about the weird ways that pregnancy changes not only our bodies, but also our mental and emotional lives. 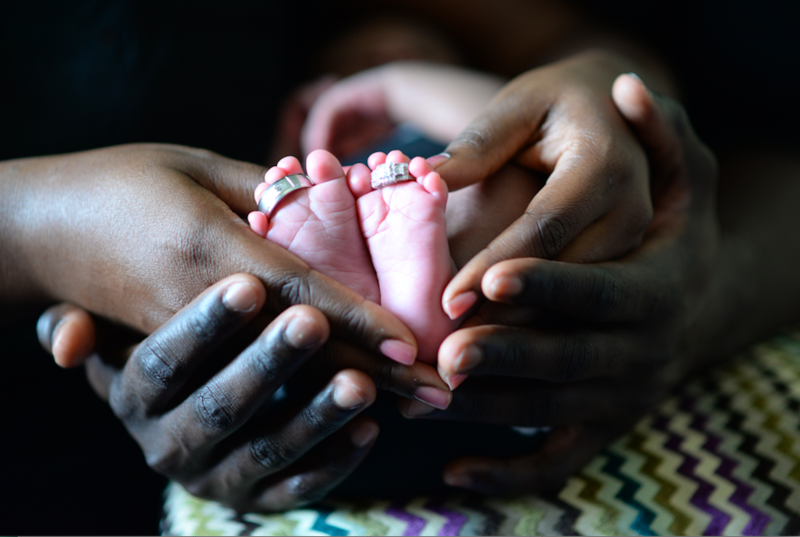 If that wasn’t enough to deal with, pregnancy and childbirth can be very costly depending on where you live, what insurance you have, and what options you have for where to give birth. Speaking of costs, we discuss affordable childcare, paid family leave and our need for national policies that cover both. We discuss Jessica Shortall’s “The US needs paid family leave–for the sake of its future” and the gender politics of who gets to take leave–paid or unpaid–when it’s available. If you want to read about Katey’s experience, check out her story here and here. Connecting to our faith, we talk about our perspectives on Mary the Mother of Jesus. In particular we love Rachel Held Evans’s piece she wrote on the Magnificat. 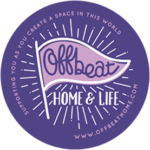 Katey speaks about one of her favorite parenting and life blogs, Offbeat Home & Life. If you’ve ever read Offbeat Brides, you’ll recognize their inclusive platform and their willingness to take on some of the trickier aspects of parenting and families. One of their latest articles talks about how to navigate children’s autonomy while dealing with haircuts. 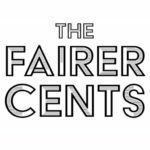 Ashley loves the new podcast called The Fairer Cents, hosted by Tanja Hester and Kara Perez, two bloggers and writers in the world of personal finance. Their tagline is “Rad women. Real Money Stories.” Their show is a lot like Kindreds- they’re long distance friends, and much like we explore feminism and faith, they explore feminism and money, taking on real things like the wage gap, privilege, and managing household finances with a spouse or partner and how complicated that can be. Our Kindreds of the Moment this episode is YOU! We want to thank every single one of you who has taken the time to listen to our first twelve episodes. As of recording, we have had over 1300 listens. Thank you! If you would, please take 2 minutes to leave us a review on iTunes, which will help more people will find our show. Want to know how much the average family spends on childcare? This is how much. This father-to-be cannot get an answer as to how much his wife’s childbirth will cost. What you need to know about the Family Medical Leave Act (FMLA). Check out Jessica Shortall’s book for working moms who breastfeed and her TED talk on the argument for paid family leave in the U.S. The Longest Shortest Time podcast did a 4-part series on work place discrimination and motherhood. Rachel Held Evans reinterprets Mary’s Magnificant for our times.